why my english is still so bad, AJ please help!!! 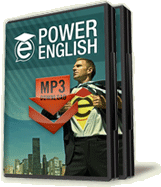 power english lessons are the best!!! AJ, you are my master!